We’re reposting this from Dara McAnulty’s blog (with permission). Dara is a 13 year old aspiring naturalist scientist and conservationist. 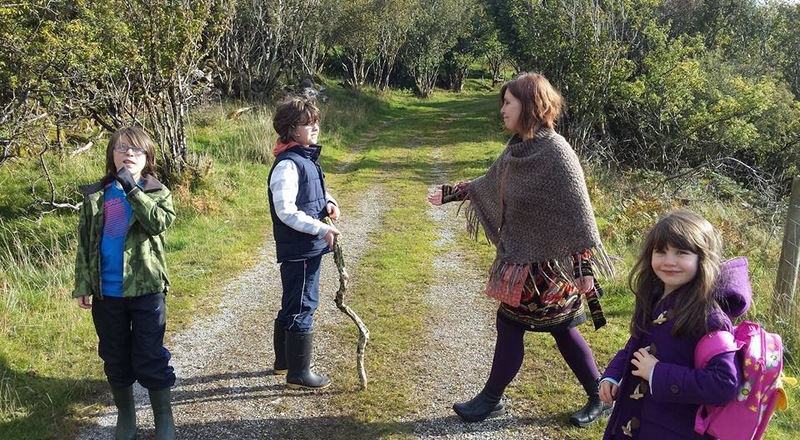 When we moved to Fermanagh in 2013, the whole idea was to experience more freedom and fresh air – to slow down and feel more ‘wild’. Of course when we lived in the city (Belfast) we had lots of wildlife experiences but when we came to visit my grandparents in Fermanagh (or Warrenpoint where my dad grew up) it was different. The air was different and the places were wilder, to my growing eyes and mind it was amazing. Of course many people are happy in cities, but we weren’t. When we moved my mum was recovering from illness and was dealt another blow not long after we moved, she was diagnosed with breast cancer. 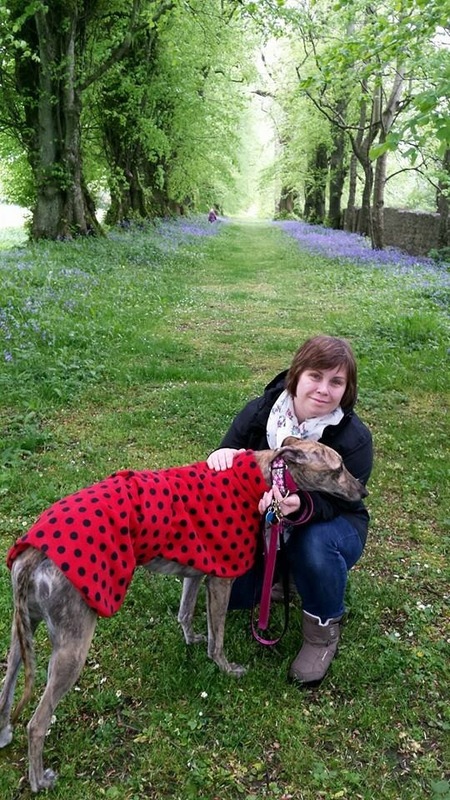 Through it all, over the next year, I could see how walks, looking at flowers, birds, butterflies…everything in nature brought her closer to being healthy again. Looking back, I don’t think I had seen her looking healthier, even though she was experiencing pain. Nature has so much power to transform our lives, to rejuvenate our spirit and enlighten our minds. Even I, as a kid, saw the impact it was having on her. It started me thinking that nature wasn’t just exciting, full of knowledge, interest and wonder; it could heal the mind and body too! 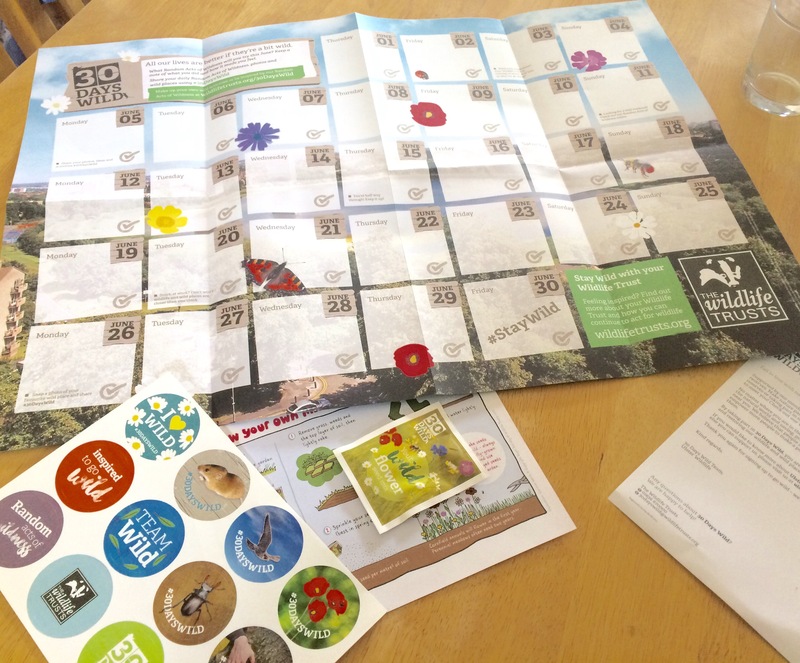 In 2015, she heard about 30 Days Wild We ordered a pack and quietly we worked through the Random Acts of Wildness. She shared it with her friends on Facebook and I think perhaps she joined a dedicated FB group too. She changed, she glowed, she was energised, and well, she was a bit hyper too!! It was wonderful to see. 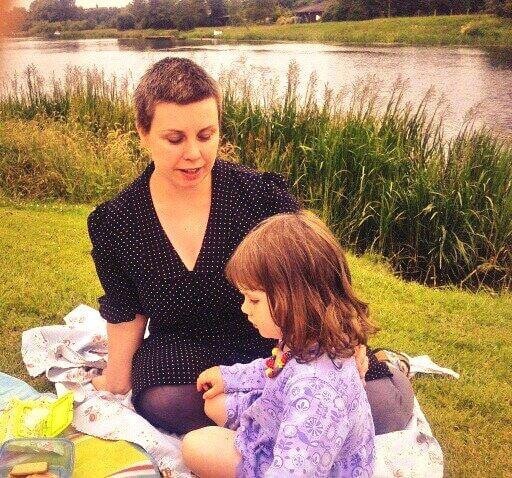 Now that we talk a little more openly and on a level, I know she was also suffering from depression, anxiety and isolation – even though Fermanagh was fantastic, she lost her community of friends and support (it’s also not easy being the main advocate for multiple children with ‘special’ needs), she was also doing too much for others. The Wild and indeed 30 Days Wild brought her back to us. The mum who danced in the rain, who always took the route through the hedges, the one who ran up the hill first. The next year, 2016, we went for it again. This time she took to Twitter and tweeted every day about what we were getting up to It was so so amazing. 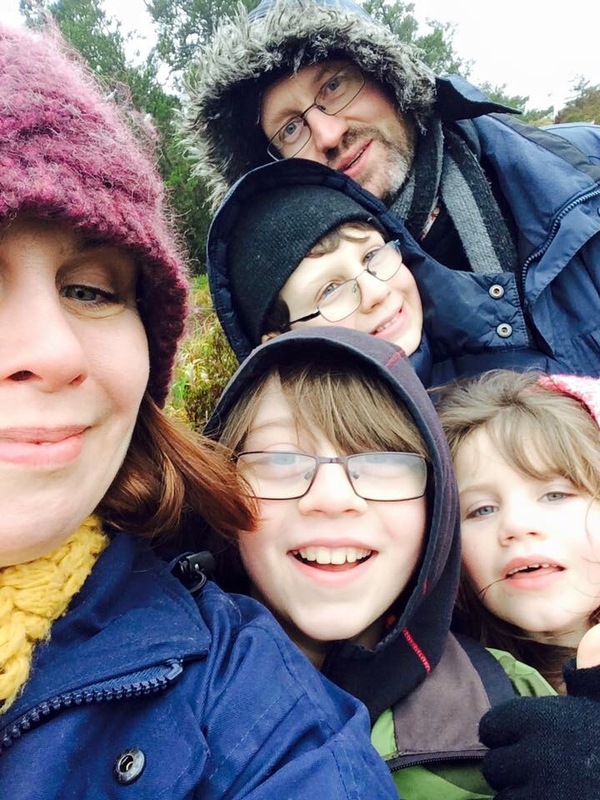 We were settled in Fermanagh, mum was healthy and happy and we were living what we set out to do. We couldn’t have done this without my dad, his job brought us here and allowed us to grow and thrive by always being a constant for us all. He is a hero in so many ways and I feel so blessed and I know mum is especially lucky to have someone like him to stand with her, they are amazing parents. I have a really big soft spot for Ulster Wildlife (our local Wildlife Trusts) inadvertently they were a part of my mum’s recovery and how well we settled here in Fermanagh. 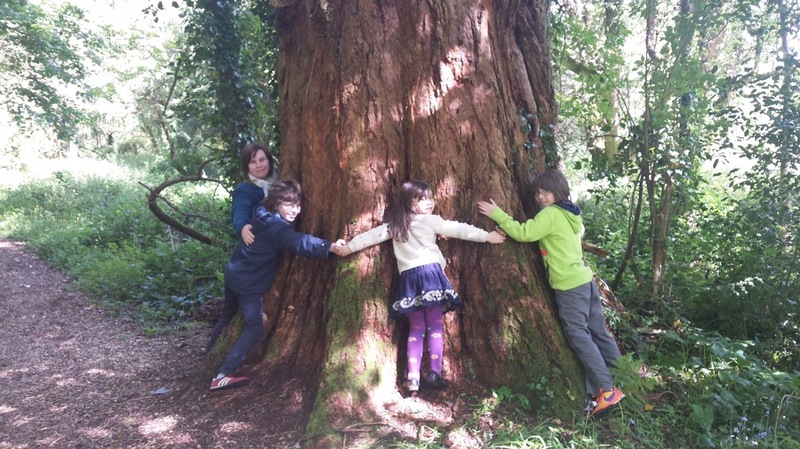 They are helping me so much on my own journey as an aspiring naturalist too. We are all involved in Magnificent Meadows and Red Squirrel projects and we are avid Wildlife Watchers too! During that June in 2016, I started my blog and 30 Days Wild helped me kickstart that too! So, now it’s 2017, our pack is here and we are really excited!! We have great plans and it’s going to be a sibling affair! 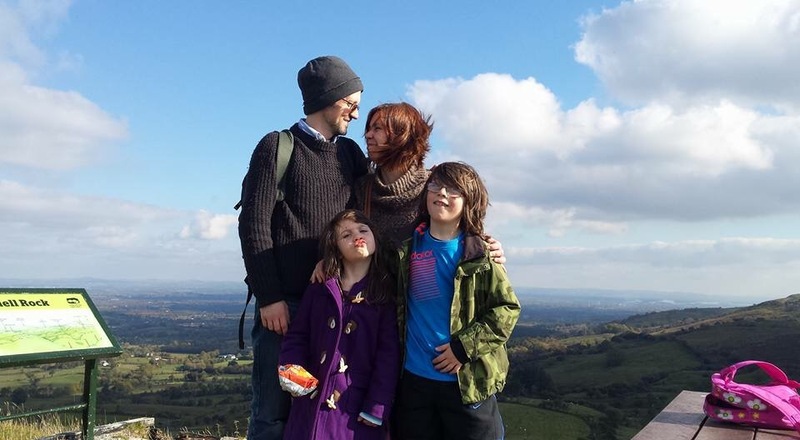 Myself, my brother Lorcan and my sister Bláthnaid will be alternating bloggers!! 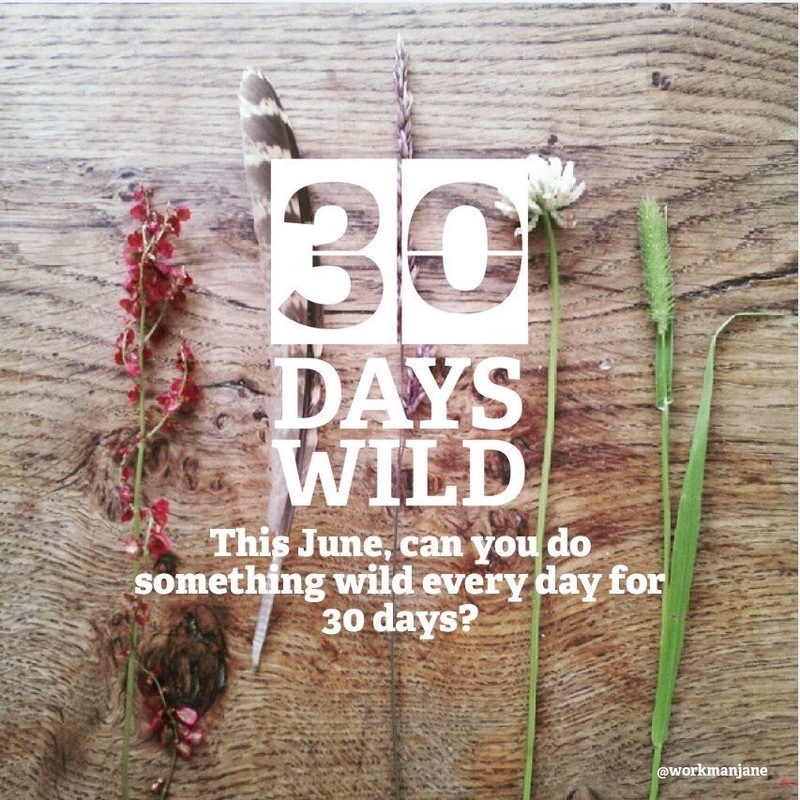 We’ll all be doing our own Wild thing here on this blog every day in June!! I am so looking forward to it!! Get involved! If you’re on the fence, jump off!!! It could help you in the most unexpected of ways!! 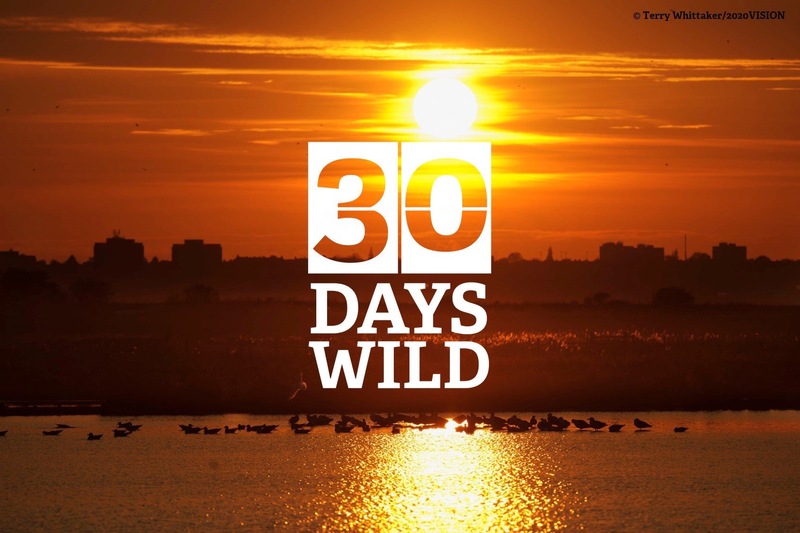 One Response to 30 Days Wild – Get Involved!! !